Samsung Galaxy S8 and the S8 Plus doesn’t cease to exist in news headlines as one problem after the other pops up. The phone was plagued by the red tint issue earlier and now a bunch of users complain that it has been showing some errors when wirelessly charging the device. Samsung has been a very strict company this year after the Note debacle. The phone’s battery blasted that had a huge negative impact on the smartphone manufacturer that made them focus heavily on the battery part. 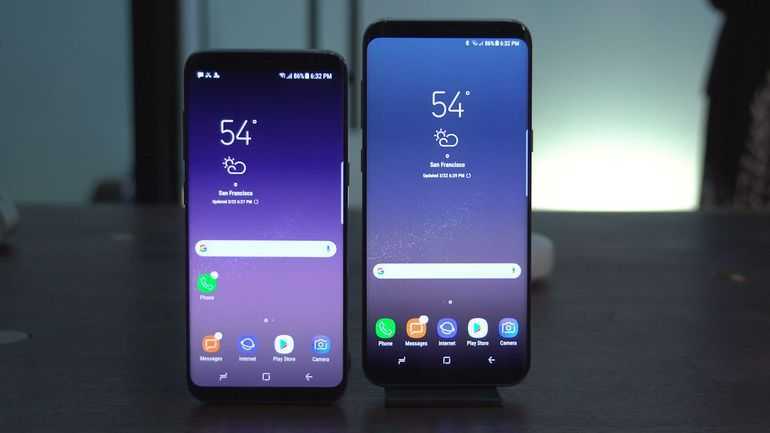 The engineers made sure that the battery in Galaxy S8 and the S8 Plus which happens to be the flagship models in 2017 are perfectly safe to work with. But, while they focused on safety, it seems new problems have popped up on the other end of the devices. Many photos posted online clearly indicated that the red tint problem on the S8 was very prominent. Instead of being perfectly white as any AMOLED screen would be, especially considering the great resolution the phone has, it had a shade of red on top of it. The defective devices were submitted to the warranty center to exchange for a new model. However, the company is also looking to confirm whether it is a software issue that can be fixed with an update. It does seem confusing at this point because display problems are usually related to the hardware. While they are still working on it, the new wireless charging problem has popped up. All older fast charging pads released for the Samsung Galaxy S7 and the S7 Edge are supposed to work with the new flagship phones. When the Galaxy S8 was placed on the pads designed for the older generation phones, they didn’t charge as expected but the light started blinking. It suggests that an irregular charge state has been detected and wireless charging has stopped. When these charging pads are used with the normal charger and not the fast charger, they work but doesn’t fast charge the S8 as promised by Samsung. Only those pads released along with Samsung Galaxy S8 and S8 Plus work with the phone. There is no word from the company yet and the accessory has to be purchased separately in order to get wireless fast charging. 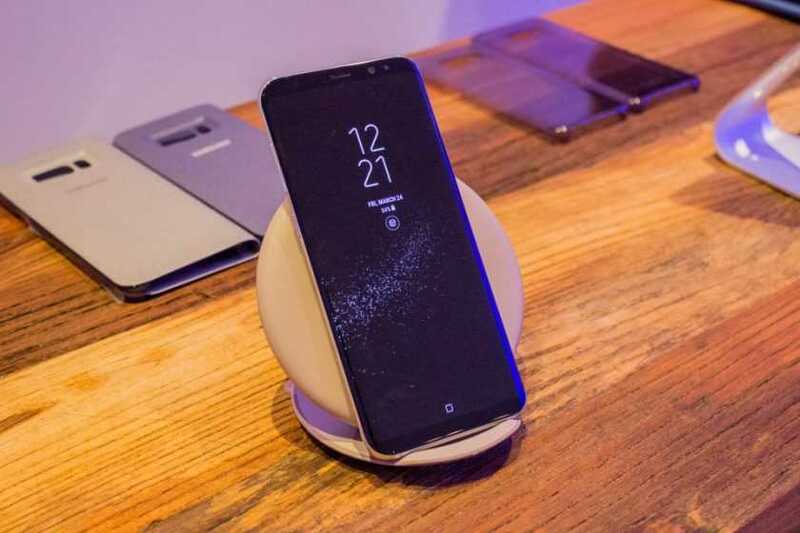 Samsung is keen on avoiding battery issues at all costs and it may be the reason as to why S8, S8 Plus doesn’t work with older charging pads.